Join us June 22, 2019 as Wayzata Free Church hosts a city­wide 5K Run/Walk and Kids Fun Run. All funds raised from this event will benefit MN Law Enforcement Memorial Association (LEMA). LEMA provides assistance to the law enforcement community and others and to surviving family members of peace officers who have given their lives in the line of duty. As a church we want to serve alongside our community and generously give back to our police officers who selflessly serve us. Our goal is to raise $25,000 on behalf of LEMA. 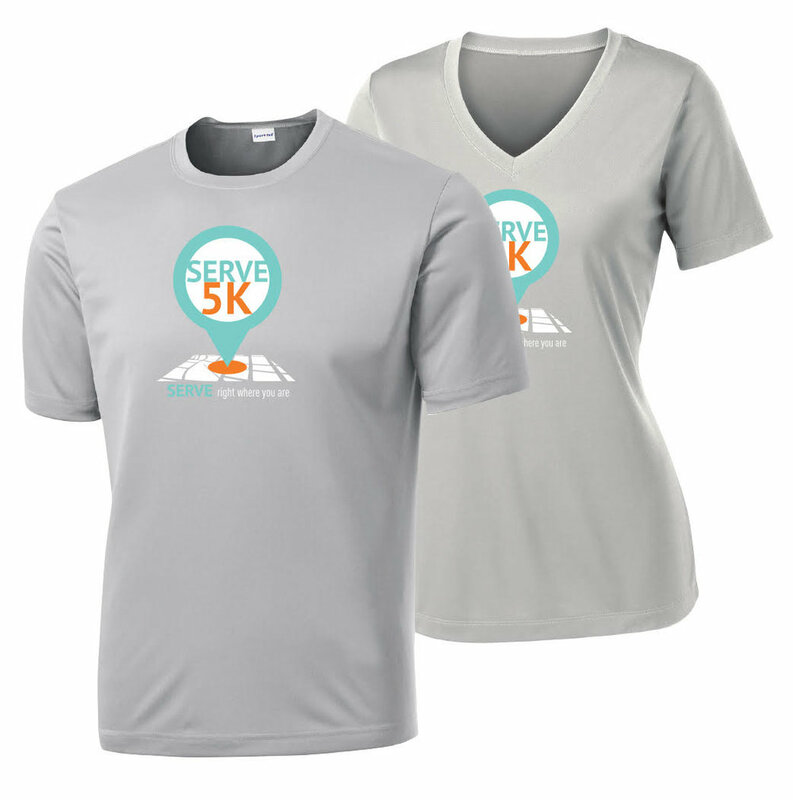 The Serve 5K Run/Walk is chip timed and all paid participants (who register by June 1) are guaranteed an official race t­-shirt. This event also features a Kids Fun Run. Kids (7 and younger) have the opportunity to run alongside local law enforcement officers and receive a participation prize. Strollers are welcome; NO in-line skates or dogs will be permitted. Race is run rain or shine. Cancelled only for extreme weather. 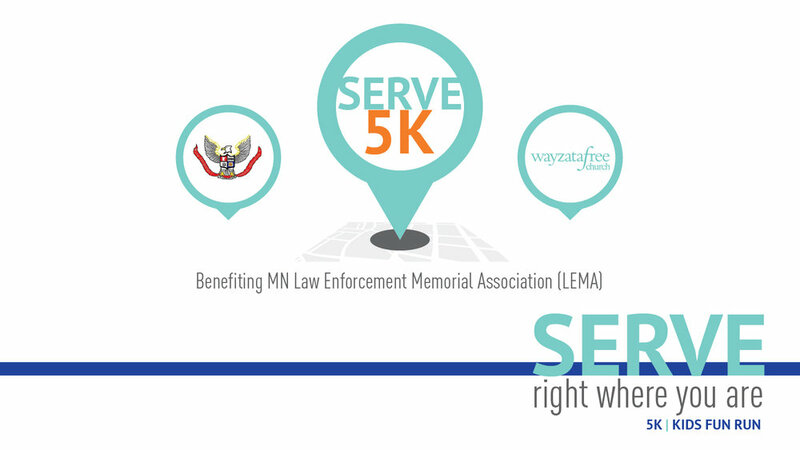 The Serve 5K Run/Walk and Kids Fun Run both start and end in the lower back parking lot of Wayzata Free Church (705 County Rd 101 N. Plymouth, MN 55447). The 5K course map is available below. Registration and check-in are accessible from the lower lot. You can check a bag near the registration area. We ask that no valuable or fragile items be left in your bag. We do not accept responsibility for loss or theft. The Wayzata Free Church parking lot is restricted to those requiring accessible parking. Once the event begins, the church lot will close for the safety of all participants. Event parking is located at Gleason Lake Elementary School (310 County Rd 101 N - just south of Wayzata Free Church). There is also residential parking near the church. Carpooling is encouraged. Please be courteous of local residents and obey posted no parking signs.